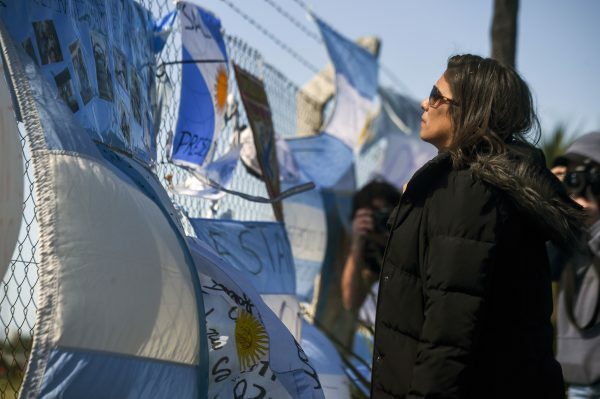 The final transmission from the Argentine submarine that disappeared on Nov. 15 reported a fire on board due to a short-circuited battery. In the last message from the ARA San Juan submarine, the captain said water leaked into the ventilation system through the sub’s snorkel. 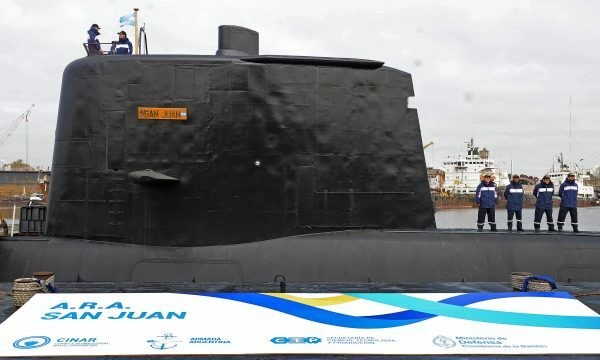 The water reached a battery connection tray in the prow and “caused a short-circuit and the beginning of a fire, or smoke without flame,” said Enrique Balbi, Argentine Navy spokesman, Fox reported. 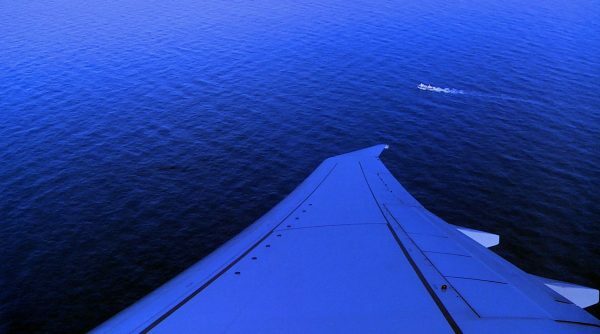 The captain reported via satellite phone that the problem had been contained. It did cause a complication though. 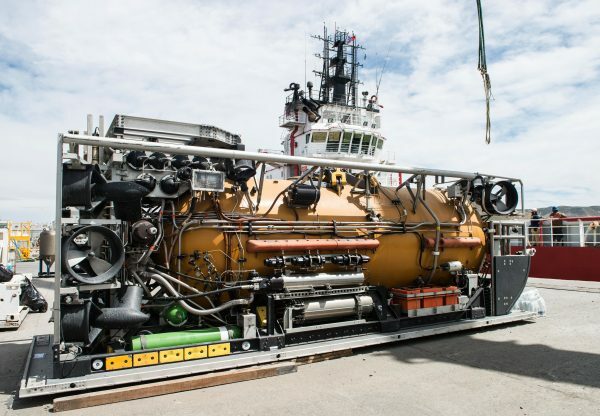 “They had to electrically isolate the battery and continue sailing underwater to Mar del Plata using another battery circuit,” Balbi said. The search for the submarine continues, but there’s little hope any of the 44 sailors aboard survived. 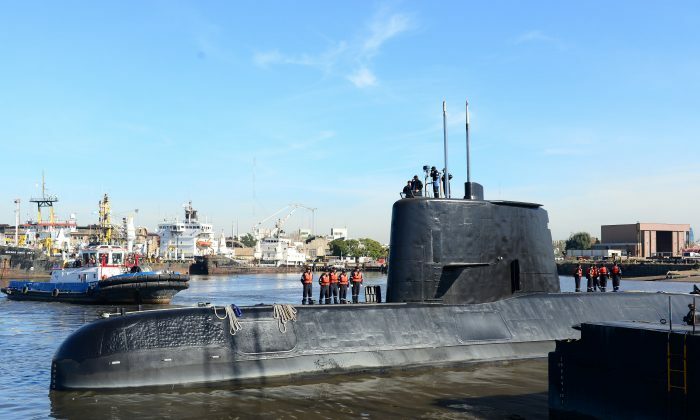 The Argentine Navy previously reported an explosion was detected in the area where the submarine disappeared. Even if it survived the explosion, the submarine only had oxygen supplies to last 10 days underwater. Some of the relatives have blamed the Navy for withholding the news of the explosion. 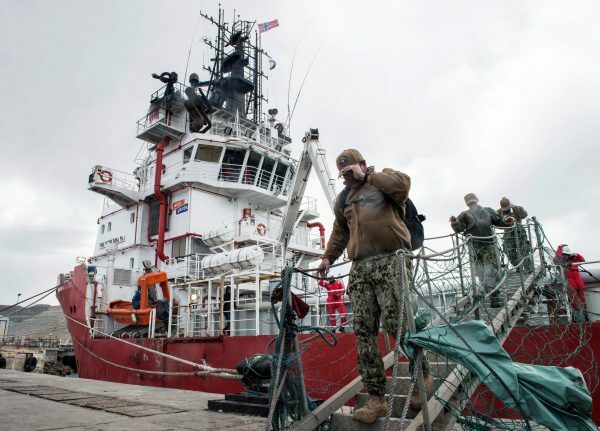 The United States, Brazil, Chile, Colombia, France, Germany, Peru, South Africa, Uruguay, and the United Kingdom have sent ships or planes to aid in the search. The German-built submarine was commissioned in 1985. It got a $12 million retrofitting in 2014.